And sure enough, when PBS reporters covered the story, the same sort of retort was brought up repeatedly by the marine-park defenders -- and yet no one from the anti-captivity side was given any airtime to explain that this was fundamentally false, a gross distortion of the Keiko story. HARI SREENIVASAN: Keiko was the iconic killer whale that starred in the movie "Free Willy". 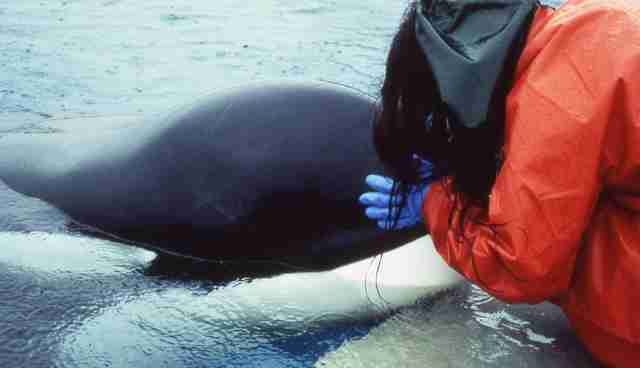 Keiko was released into the waters off Norway in 2002 but died alone a year later of pneumonia. Instead, the campaign successfully built a new pool for him in Oregon, bought him from Reino Aventura, and moved him there in January 1996. He was moved a little more than a year after that to the Iceland seapen. And he wound up living a good life up until late 2003. 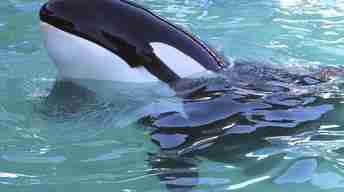 So the campaign to free Keiko bought him more than seven more years of life. And they were pretty damned good years, especially for a large male captive orca whose previous life had mainly been stuck inside tiny concrete pools. His pool in Oregon was the nicest orca pool in the world, and he regained his health there, losing the papiloma virus and gaining large amounts of weight. His Icelandic seapen was even better; he grew healthy and strong there, and relearned how to hunt on his own quite efficiently. 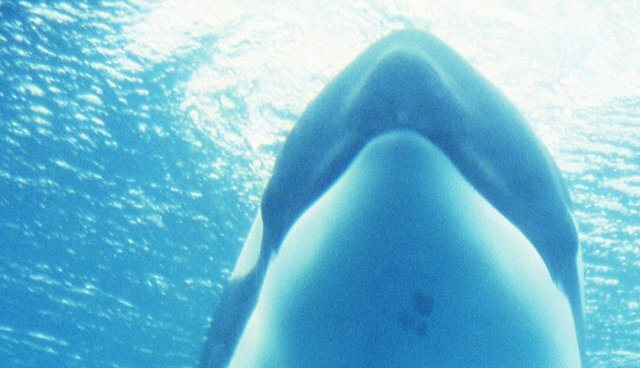 Keiko was functionally free beginning in the summer of 1999, allowed to roam at will out of his seapen, but returning voluntarily until that day in August 2002 when he hooked up with a pod of wild orcas and never came back, showing up in Norway instead and reestablishing contact with humans. The Keiko experiment was not a failure except in reaching a final goal that the industry had a direct hand in ensuring was never reached -- namely, a positive identification of his familial pod so he could be reunited with them. What we learned from Keiko is that such identification is vital to a complete reintegration.